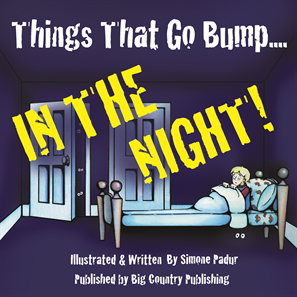 This is a tale of a small boy, who with much courage, faces things that scare him the most - the "Things That Go Bump...IN THE NIGHT!" With delightfully colored illustrations, the author and illustrator Simone Padur, gently shows the reader, both young and old how to talk to entities. in summer camps and international schools for fourteen years. an awareness she asked: "What kind of book did I require as a child?" How does it get better than that? What else is possible? It is with great pleasure that she launches this book into the world for kids young and old. Access Consciousness® tools and questions so people can play with their own stories.